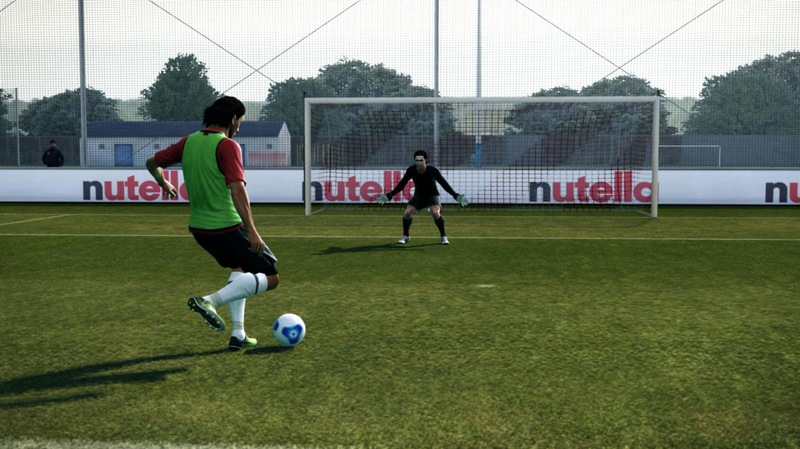 Konami have posted up another guide, providing advice for users who want to successfully perform controlled shots. If accuracy is of importance, you can quickly hold the “Special Moves” button (R2 in the PlayStation 3 version, RT on Xbox 360) after the shot gauge has been charged, to make it a bit more precise. This is especially useful from distances of more than eleven meters, shortly after you have entered the penalty area, for example. 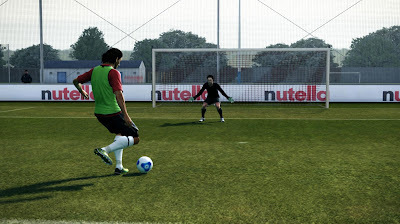 In this case, the player will kick the ball using the inside of the foot instead of the instep. 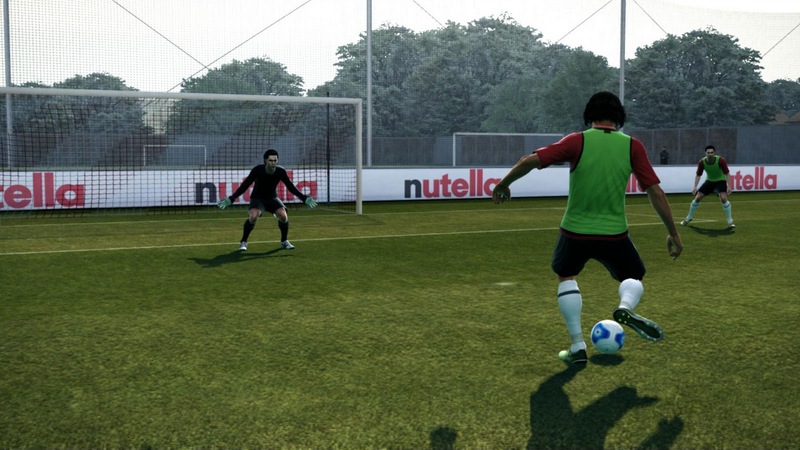 In this case, you exchange power for accuracy in order to get the ball into the far corner, swerving into the goal. If you are closer to the goal – maybe even inside the six-yard box –, the regular and much quicker full instep kick is the better choice most of the time. Its controlled counterpart simply takes longer and in the end, the ball is easier to intercept. In this way, you can also do drag flicks: Especially if you move parallel to the goal along the penalty line, you can pull of a real feat with a controlled shot into the far corner.